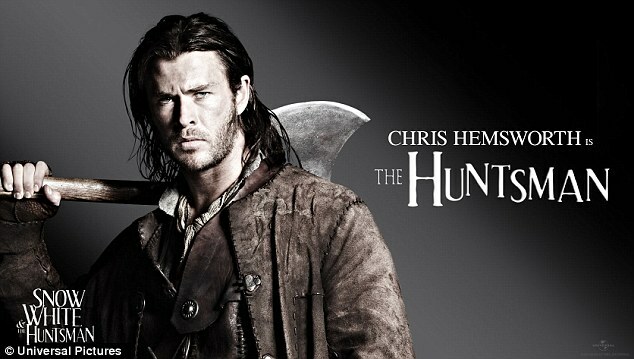 New Snow White and The Huntsman Pictures!! 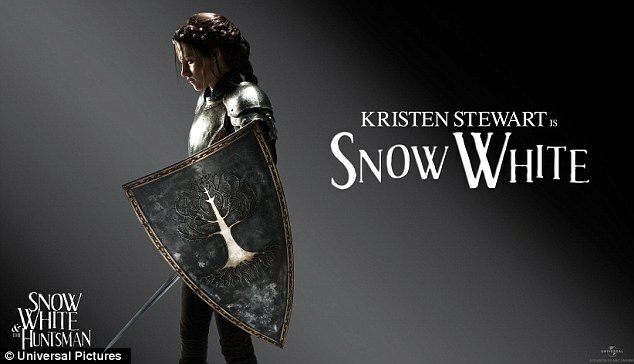 Snow White with attitude, here’s Kristen Stewart dressed as an armoured, sword-wielding Snow White for the film Snow White and the Huntsman out next June. Previous Post Kelly Rowland GoesTopless For ‘Here I Am’ Album Promo Pics! 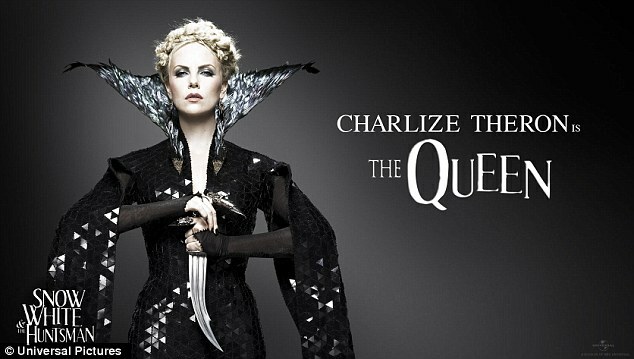 Next Post Beyonce’s L’officiel Magazine Shoot and Behind The Scenes Footage!